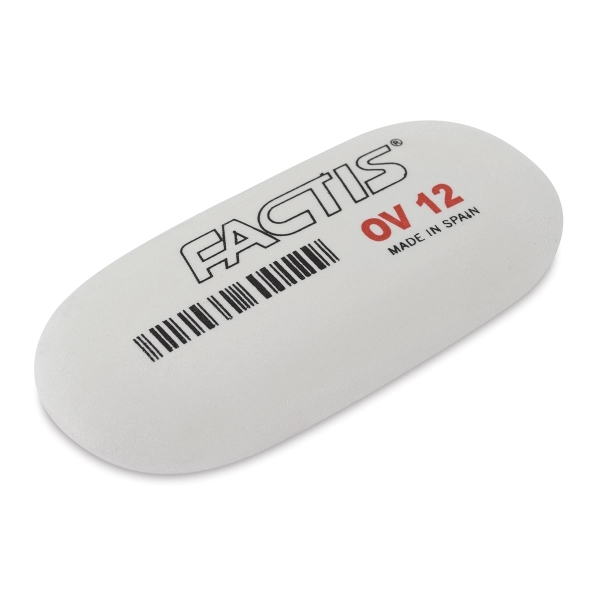 General's Factis Soap Erasers are oval, all-purpose white soap erasers that won’t crumble or crack when used to erase charcoal, graphite, or pastel marks. 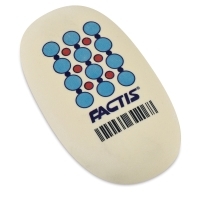 Regular Size — This eraser measures 2-1/2" × 1-1/8" (64 mm × 29 mm). 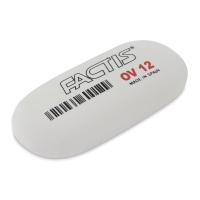 Jumbo Size — This eraser measures 2-5/8" × 1-1/2" (67 mm × 38 mm).